​Let US Design A Yard You'll Love! There are many landscaping companies in Charlotte to choose from, but not all are the same. Our mission is to help you create the perfect landscape and outdoor living area to compliment your home and lifestyle in the most cost efficient way. Webb Landscaping will work with your ideas and share ours to come up with the perfect scene for your home. We have completed 1000’s of projects for Charlotte homeowners and builders in dozens of Charlotte neighborhoods. We specialize in maintaining properties such as apartment buildings, corporate entities, campuses, retail spaces, and industrial parks. There are many commercial landscaping companies in Charlotte NC, but there are few that will have the attention to detail like Webb Landscape Management Inc.
Greg and his team delivered top-notch professional and courteous landscaping services to us. We have used Webb Landscape Management repeatedly both for the quality of work and the pleasure of doing business with them. They are prompt, honest, and capable! Webb Landscape Management, Inc. is a certified, professional landscaping company that has been serving the Charlotte area for nearly twenty years. We serve both residential and commercial clients. All estimates are always free for the owner of the property so there is no hassle in giving us a call. 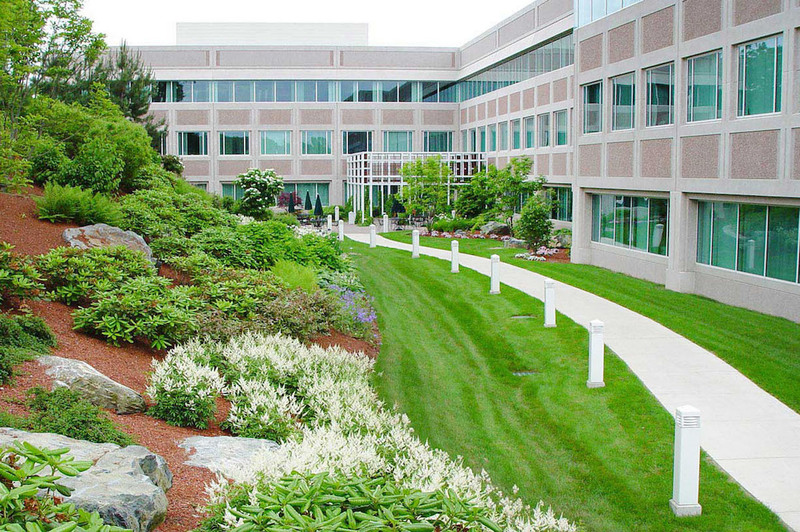 Our goal is to provide a stress-free landscaping service to all of our customers, whether the job is creating a small home garden or designing a large drainage system for a corporate office. Customer satisfaction is our highest priority. We are licensed General Contractors and have the ability to provide exceptional service for any of your outdoor dreams and desires. Copyright ©2019 Webb Landscape Management. All Rights Reserved.